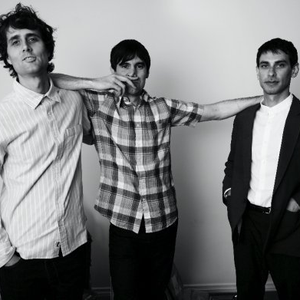 1)The Rapture were an American rock band formed in San Francisco. The band mixes influences of post-punk, dance-punk, acid house, disco, electronica, and more. The Rapture formed in 1998 by drummer Vito Roccoforte and guitarist/vocalist Luke Jenner. After relocating to New York, the original bassist left and was replaced by Matt Safer.